Talk.Global nets Socker, senior appointments for Hanover Brussels and Tavistock, wins for Fever and MWWPR, Future to accept crypto payments, and more from PRWeek UK. Talk.Global has a appointed Suzy Socker as board director to lead the global work across Johnson & Johnson’s beauty portfolio and flagship clients, including Coty, Le Creuset and Lindt. 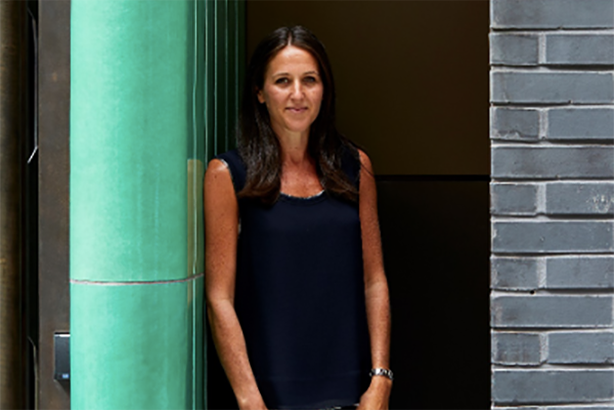 Socker joins from Ketchum, where she was brand practice director working on clients including Procter & Gamble, Philips and Coty. She brings more than 16 years’ experience working on household brands in FMCG, fashion, beauty and retail in the UK and internationally. Talk.Global COO Ryan Woor described Socker as "a talented leader with a particularly rich understanding of media relations, social content, event management, strategy and crisis management". He added: "Suzy is ideally placed to continue to grow our beauty and lifestyle offer, bringing industry-leading communications expertise and experience in these sectors and an innate understanding of the complexities of today’s communications landscape." Fever has been appointed by restaurant brand ASK Italian to work on its public relations. The agency is tasked with running ASK Italian’s product press office, and creating and deploying influencer and brand campaigns. Fever’s first task will be to bring to life ASK Italian’s new ‘Eat like an Italian’ brand platform and work on the restaurant chain’s seasonal menu launches. Associate director Lydia Turner will head the account in a team comprised of four account team members and one creative. ASK Italian marketing director Corinne Prior said: "Our new ‘Eat like an Italian’ brand platform is such an exciting development for ASK Italian, so obviously we want to support it with an innovative PR strategy and a capable, passionate account team. Fever demonstrated all of this – and they already have an understanding of the complexities of working with a multi-property, truly nationwide high street brand – so we’re confident their work will resonate with our consumers." ASK Italian has more than 100 restaurants across the UK. 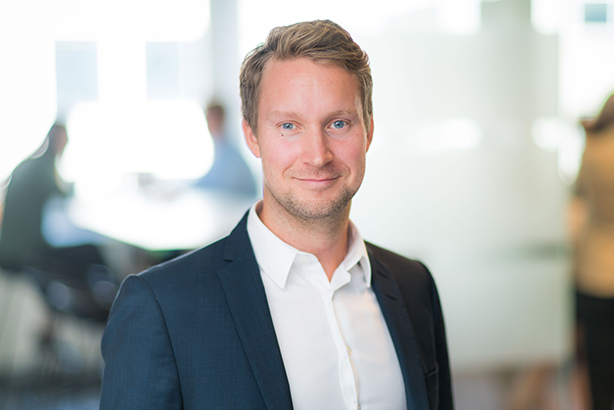 Strategic communications consultancy Hanover Brussels has appointed Matti Rantanen (above) as account director of its digital policy team. He will work across the digital policy practice’s roster of TMT clients, which includes Sky, Apple, Microsoft and Intel. Prior to joining Hanover, Rantanen worked in a global public affairs agency where he advised high-profile tech firms on their digital and advocacy strategies. He has also worked as the secretary general for the conservative group at the Nordic Council and as secretary of international affairs at the National Coalition Party in Finland where he developed a deep understanding of building political coalitions, as well as strategic communications, project planning and management. Global mobile data management software firm Mobolize has appointed MWWPR to handle its trade, corporate, thought leadership and social communications across Europe. The campaign attempts to attract mobile operator and mobile virtual network operator (MVNO) customers across the region. Mobolize’s suite of on-device software is used in millions of Android and iOS smartphones, including devices from a tier one US mobile operator. Mobolize is the only company providing software that enables mobile operators to secure, manage and optimise data on any mobile or Wi-Fi network through an end user’s smartphone. MWWPR won the account following a successful thought leadership project last year. Digital broker iGO4 Insurance has appointed Manchester consultancy Triangle PR to handle its B2B and regional media relations brief, with the aim of boosting brand awareness and supporting product launch and recruitment activity. An early adopter of telematics technology, iGO4 is known for its data insight, which powers its ‘pay how you drive’ WiseDriving insurance proposition, using black box data to automatically adjust premiums on a monthly basis and reward safer drivers with rebates on their insurance. "Triangle has strong credentials in the tech and B2B sectors and we were impressed with the research and insight that informed their campaign planning," iGO4’s head of digital strategy and innovation Simon Harrow said. "We're excited to be working together to raise our profile beyond the insurance industry and are already feeling the benefits of this engagement." 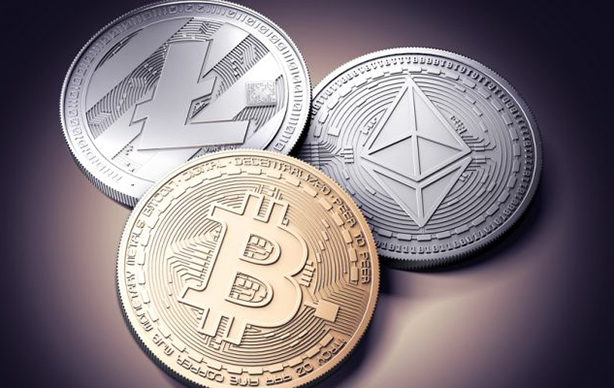 Manchester and London-based PR agency Future will begin accepting Bitcoin, Litecoin and Ethereum (above) from clients. The agency, which focuses on corporate and CEO profiling, works with clients that have revenue of between £1m and £100m+. It will begin accepting the crypto currencies from today (8 October) and becomes the first agency in the UK marketing and PR industry to accept all three crypto currencies for fees. "Crypto currency is still widely misunderstood as a form of payment and we aim to change that," Future owner and MD Nina Sawetz said. "There are huge advantages for clients paying in crypto, from the fluctuating rates which are often beneficial to the wider understanding of the currency as a payment method. Future’s whole business model is built on driving an outdated industry forward so it’s a natural next step, and one we should have implemented much sooner." Jessica Stalley (above) has joined financial PR specialist Tavistock as a director. 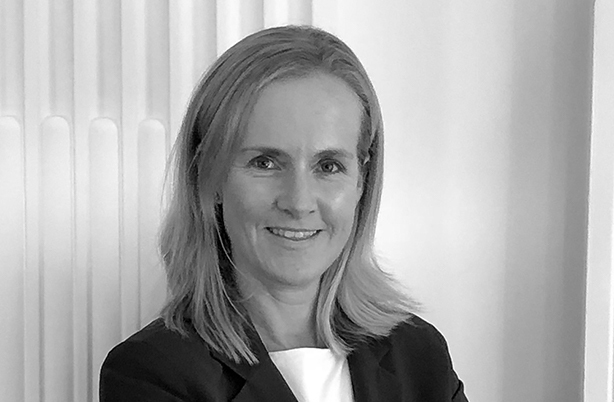 She will be tasked with developing the investor relations practice, offering strategic advice and providing support to assist clients in their engagement with investors. Stalley has fifteen years of IR advisory and in-house experience at high-profile companies, listed on the FTSE and AIM. These include the London Stock Exchange Group, Prudential and Paysafe. Stalley has had extensive engagement with senior management teams, corporate advisers and key stakeholders in a variety of mergers and acquisitions and other situations where she has managed corporate access programmes across buy and sell side institutions in the UK, Europe and North America.